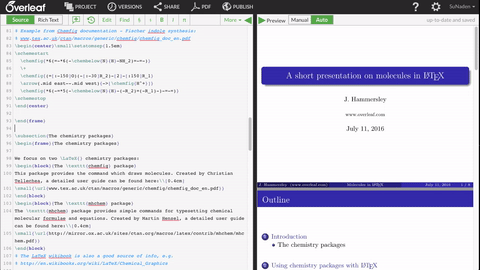 Online collaborative LaTeX editor with integrated real-time preview. We compile your project for you so you can see the results right away. There's no software to install, so you can start writing and collaborating instantly. 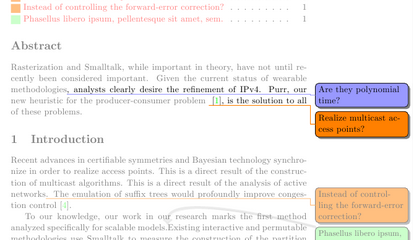 Overleaf synchronizes changes from all authors transparently, so everyone always has the latest version. Works great with the todonotes package for commenting - you can leave in-line and margin notes. 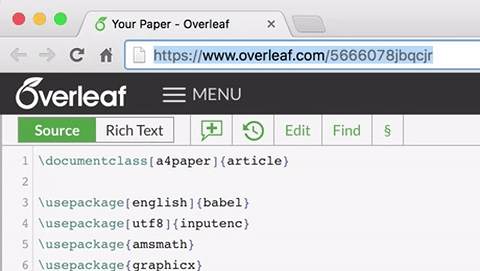 Overleaf compiles your project in the background, so you can see the results right away. 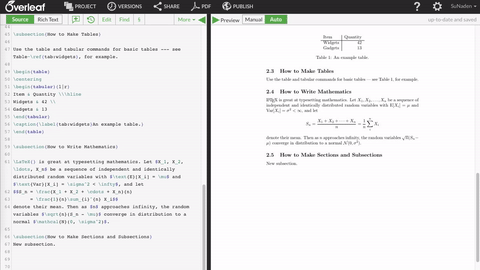 It's great for learning — quickly tame even the most complicated equations! 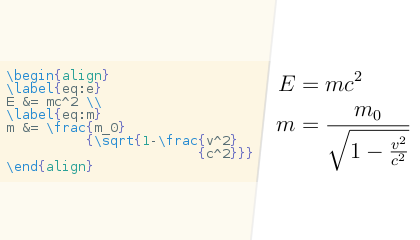 Having a hard time convincing your coauthors to use LaTeX? 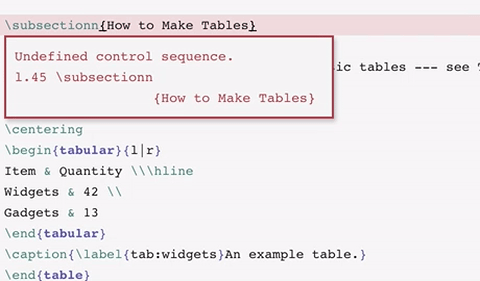 Our new rich text mode renders headings, formatting and equations directly in the editor, to make it seem more familiar to WYSIWYG users. Create protected projects for added security. 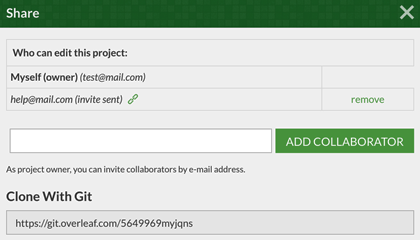 You can add & remove collaborators at any time, and only authorised users will have access.